Vitamin E is a group of 8 fat soluble vitamins with antioxidant properties. It is an important member of the vitamin community which is crucial for our health. “Vitamin E travels throughout the body neutralising free radicals which would otherwise damage fat-containing structures like cell membranes and brain cells”, says Dr. Manoj K. Ahuja, Sukhda Hospital. A regular intake of this nutrient is essential for the proper functioning of a number of processes in our body and it even helps prevent oxidative stress. Other than facilitating healthy muscles, regular intake of Vitamin E benefits our skin, hair, eyesight and immunity. 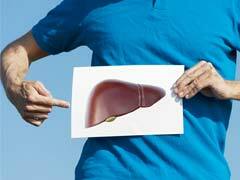 Dr. Adarsh Kumar, Internal Medicine, National Heart Institute remarks, “If consumed in adequate amounts, Vitamin E aids in protecting against heart disease, cancer, liver damage, kidney damage and even macular degeneration i.e. age-related eye damage”. Vitamin E helps in boosting your immunity, maintaining a youthful glow by warding off free radicals, and also offering sun-protection. 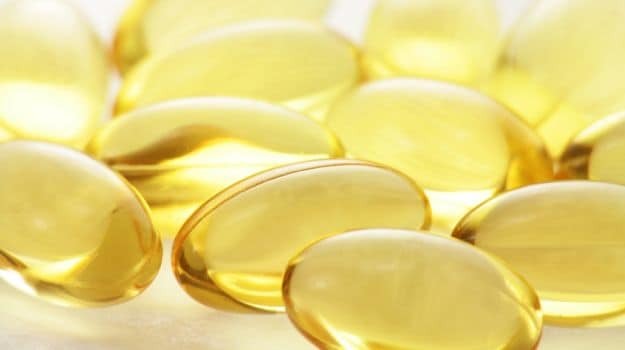 Dr. Kumar adds, “Scientists have also found vitamin E beneficial in slowing Alzheimer's progression as well as treating conditions like cataract, asthma, skin issues, ageing, respiratory infections and so on due to its significant anti-inflammatory properties”. The nutrient is extremely beneficial for women as it helps combat menstrual cramps. 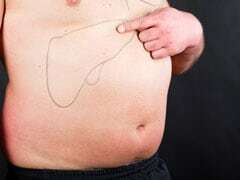 It is also found to improve fertility in men. So how can you reap the benefits of Vitamin E naturally? Dr. Rupali Datta advises, "Vitamin E should be consumed from natural sources regularly as a part of a balanced meal plan. The recommended dietary allowances of vitamin E for Indians are approximately 8-10 mg /day (NIN). The best Vitamin E sources are wheat germ oil, sunflower seeds and almonds. Most of the cooking oils today are fortified with Vitamin E". So load up on foods rich in vitamin E, including fruits, greens, olive oil, shrimp et al. In search of a healthy snack? All you need is a handful of sunflower seeds to munch on. Nutty, packed with essential nutrients including vitamin E, magnesium, copper, vitamin B1, selenium and a whole lot of fiber, it will take you a long way. 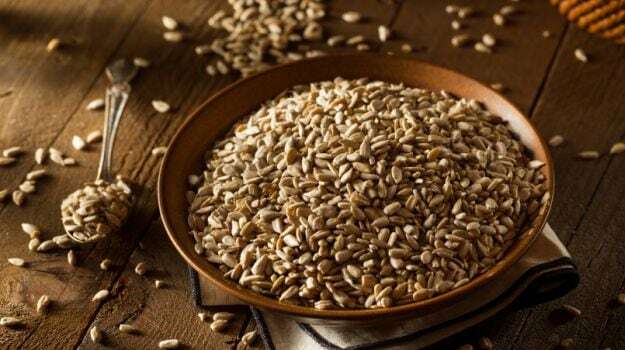 You can also garnish your usual chicken or tuna salad with sunflower seeds, spruce up your eggs with this super seed or sprinkle a handful on your one pot meals. 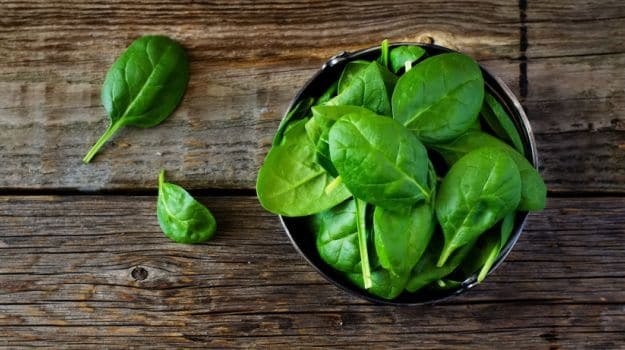 Considered to be one of the healthiest green leafy vegetables, spinach is home to several essential vitamins and minerals, especially vitamin E. Just half a cup of spinach has 16% of your daily requirement of vitamin E. You can eat spinach raw or toss it up in salads. Note to remember: Cooking spinach or steaming it prior to a meal can actually increase the amount of its nutrients. Olive oil, sunflower oil, wheat germ oil are among the best sources of Vitamin E. Did you know: Just 1 tablespoon of wheat germ oil holds 100% of your daily intake of Vitamin E? And 1 tbsp of canola oil contains 12% of the daily value required by the body. 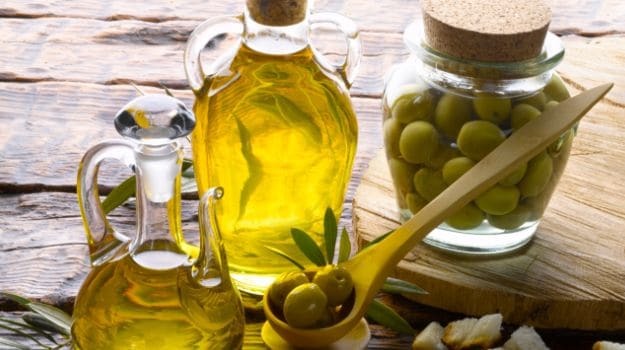 You should generally avoid vegetable oils, but when you need to amp up your vitamin E intake, these oils can be included in your otherwise healthy diet. If you love peanuts, you’re in luck! Peanuts are a great source of antioxidants, rich in monounsaturated fats, help prevent colon cancer and gallstones, and good for the heart too. In fact, 1/4th cup of peanuts contain 20% of the required vitamin E intake and eating peanuts lowers risk of weight gain. 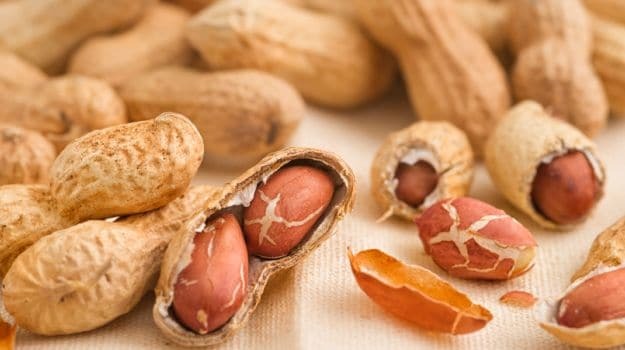 Nutritionist Anshul Jaibharat says, “Peanut contains a certain antioxidant called resveratrol, which has been known to fight free radicals that can cause heart disease and cancer”. So spruce up your typical Asian salad with peanuts, or garnish noodles and stir-fries with a handful of peanuts. 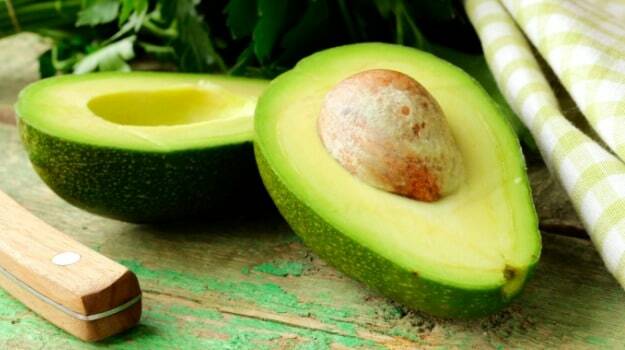 According to many health experts, avocado is rich in fiber, low in carbohydrates, loaded with carotenoids and just 1 avocado contains 20% of the required daily intake of vitamin E. Perhaps one of the yummiest foods with Vitamin E, avocados represent nature’s creamiest, oil-rich food. Include avocados in your diet by mashing it up as guacamole, adding few slices to your salad or slathering it on toast with cherry tomatoes. You can kick start your day the healthy way with baked egg and avocado. 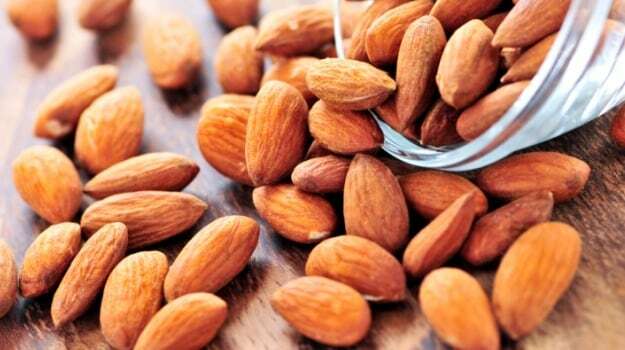 When you need a quick fix of energy, nothing beats a handful of almonds. 1 cup of almonds may be high in calories, but it provides almost twice the necessary amount of Vitamin E for the day i.e. 181%. Not a fan of raw almonds? You can drink up a glass of almond milk or top off a toast with almond butter. We know what you’re thinking - seafood is a source of antioxidants? Yes, shrimp may be high in cholesterol but it is a low-calorie food which is rich in minerals and vitamins, especially Vitamin E. It is also high in vitamin D, vitamin B12, vitamin B3, selenium and copper. 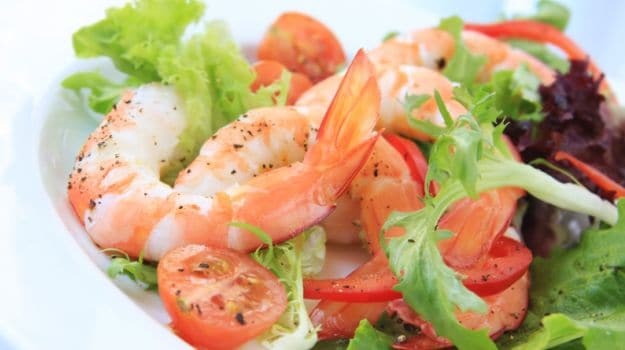 How to enjoy shrimp to get the maximum vitamin E intake? You can combine shrimp with chopped onions, tomatoes, chilli peppers, garlic, lemon juice, and a drizzle of olive oil on a bed of romaine lettuce. 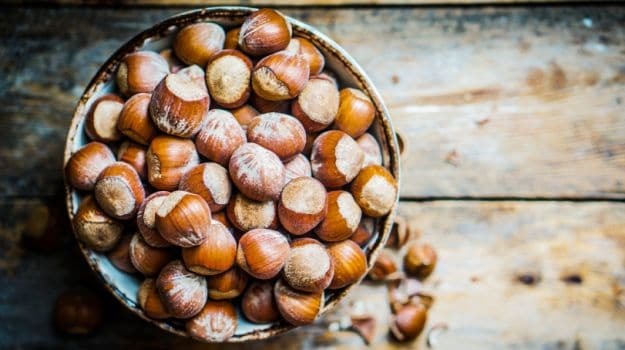 An excellent source of vitamin E, hazelnuts contain 21% of the daily recommended value of vitamin E per day, as well as protein, vitamin A and vitamin C. Hazelnuts are exceptionally rich in folate and help lower LDL or bad cholesterol. They can be eaten on their own or added to cookies, chocolates, cakes and pies. You can also switch things up a bit and enjoy hazelnut butter. Asparagus provides a unique combination of anti-inflammatory properties as well as vitamin C, beta carotene, zinc, manganese and selenium. In fact, 1 cup of asparagus contains 18% of your daily requirement of vitamin E. Asparagus also comes with anti-cancer benefits, regulates blood sugar and aids in digestion. 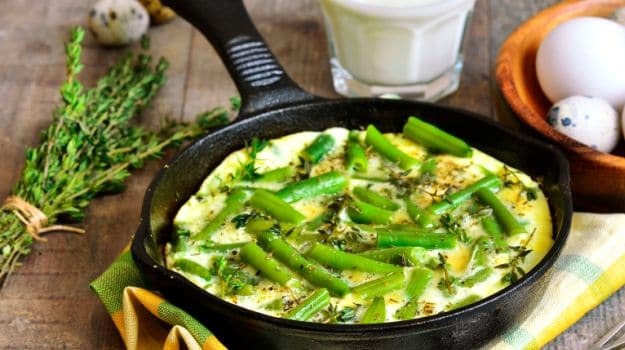 You can whip up an omelet stuffed with asparagus in the morning or toss freshly cooked pasta with asparagus or just saute it with a healthy mix of mushrooms, bell peppers and tofu with garlic. This member of the cabbage family is a good source of protein and highly rich in vitamin E. Broccoli also contains anti-cancer properties, lowers bad cholesterol (LDL) and is one of the best detox foods. 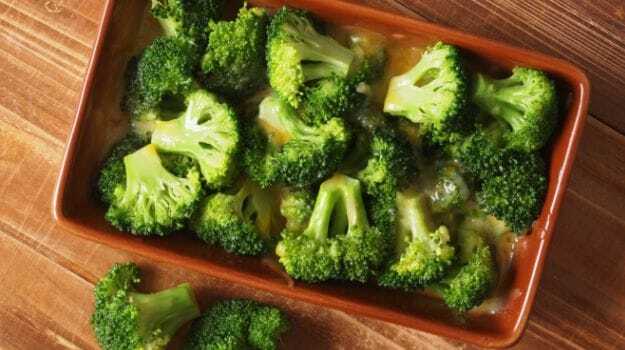 You can add some broccoli to soups or salads or serve steamed broccoli as a side dish at the dinner table to enjoy its many health benefits. To keep its nutritional properties intact, you must cook broccoli at a low cooking temperature.